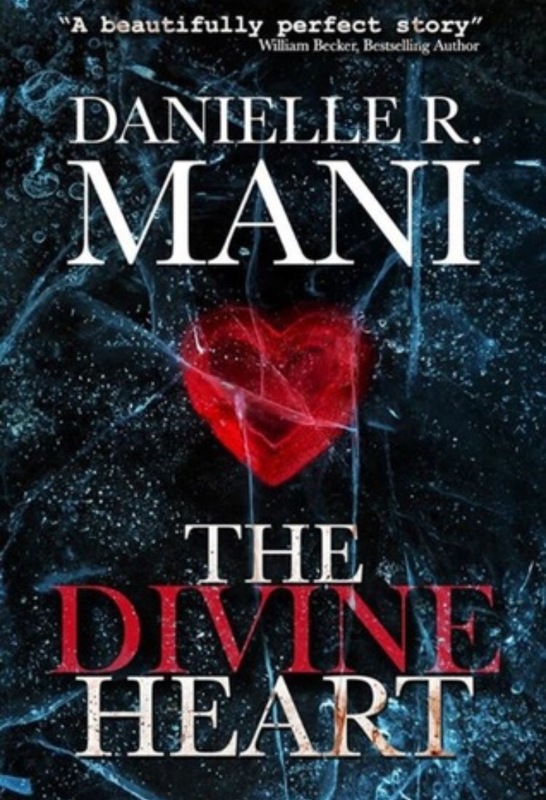 Yesterday I finished The Divine Heart for my stop in the blog tour with YA Bound Book Tours. This is a really great book. 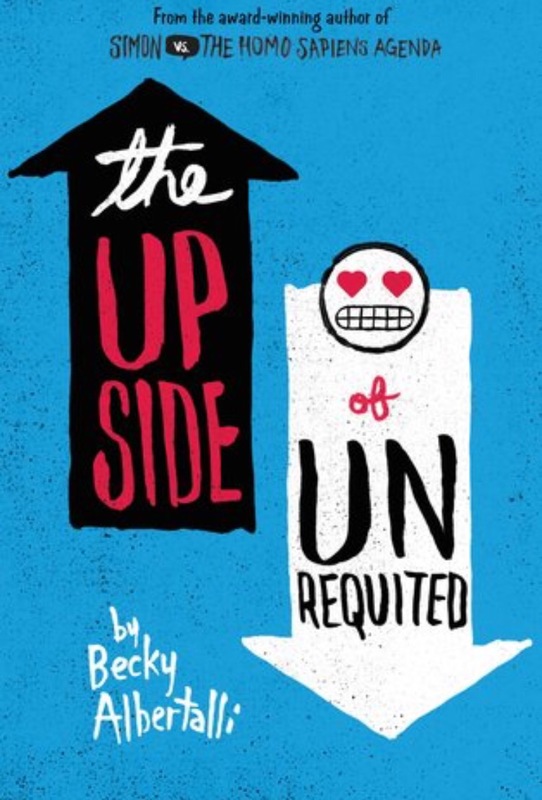 I just started The Upside of Unrequited. I’m so excited to finally read this one! 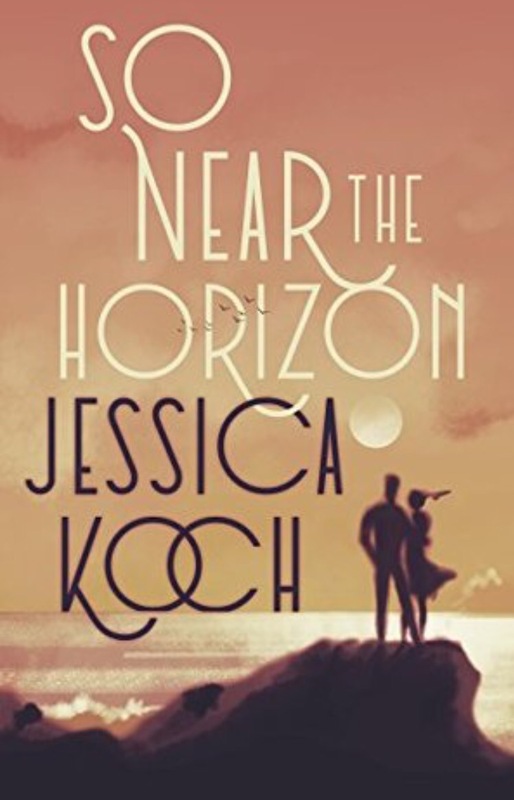 Next I will be reading So Near The Horizon for a blog tour with YA Bound Book Tours. 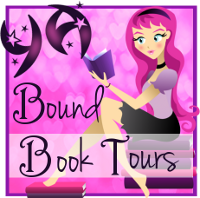 Author jilljemmettPosted on October 2, 2017 October 1, 2017 Categories It's Monday, What Are You Reading?